“Please give us a call as soon as you get home. The doctor would like to see you and Luke to discuss the results of your blood test,” the receptionist said. A knot formed in Madison’s gut. She hadn’t had a baby before, but her nurse’s training took over as she began to contemplate everything that could possibly go wrong. It seemed like a red flag that the doctor wanted to see both of them. What Madison and Luke are about to learn will break their hearts and lead them on a journey no parents want to take. Will their faith carry them through this devastating time? Michelle Baron should be reveling in her new life in Sandy Cove, Oregon. From the outside it all looks idyllic. A newlywed settling into a quaint coastal town, her husband establishing himself as a junior partner in a law firm - what more could she want? But a series of disturbing nightmares haunts Michelle. 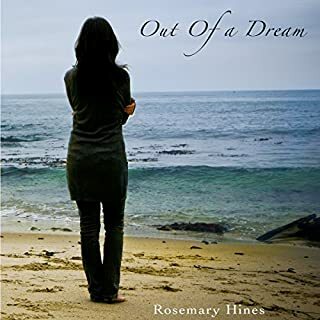 Her quest to understand these dreams leads her to the New World bookstore, where she begins a spiritual journey that will challenge her Christian heritage as well as her marriage. Paige Jackson has always stayed out of politics, leaving it to God to govern the world. She has enough on her plate as the owner of a catering company founded on convictions to buy local, sustainable fare. Jackson Trent works on Capitol Hill for Senator Carson, putting his beliefs in action to help shape national policy. Hoping to find high-end clients to keep her business afloat, Paige bids on a contract to cater the Senator's next fundraiser. Shake-ups in the Senator's staff leave Jackson grudgingly in charge of the event. A baby is dead and Callie Stillman blames herself. 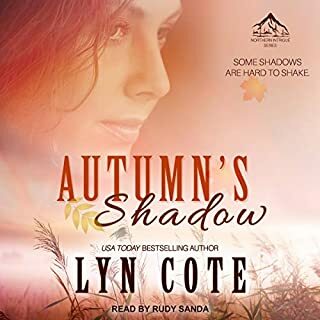 Haunted by memories of a tiny coffin, Callie can't understand how God could expect her to put her heart on the line a second time. 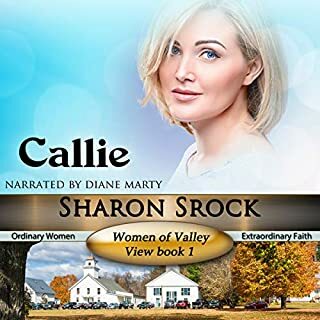 But the evasive little girl attending her Sunday school class is so obviously in trouble that Callie finds her resolve cracking. Iris and Samantha Evans are living on borrowed time. Deserted, orphaned, betrayed, and deceived, they need rescuing in the worst way. Sara Reynolds has finally gotten her life back on track with God. Even though she turned her back on her serial dating past, she's still working on being single and content. So, it's a good thing Adam is obnoxious, even if he is the first guy to catch her eye in about a year. Adam Lassiter knows all about Sara's sordid history with men. That alone ought to eliminate her as someone he'd consider dating. After all, he's made the effort to lead a life that honors God - even when it's hard. But after a chance encounter in Jamaica, Adam has a hard time getting Sara out of his mind. Some shadows are hard to shake. And someone has a mean sense of humor. And that person is springing nasty pranks around town. Who and why? 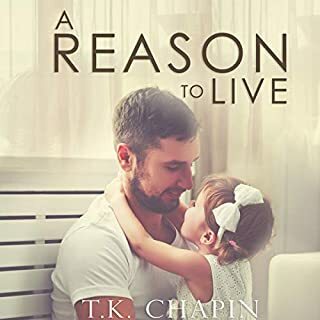 And, more importantly, how can Keely Turner and Burke Sloan, the newest sheriff's deputy, stop the malicious prankster before someone gets hurt badly? 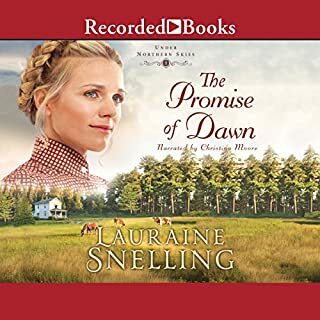 When Signe, her husband, Rune, and their three boys arrive in Minnesota from Norway to help a relative clear his land of lumber, they dream of owning their own farm and building a life in the New World. But Uncle Einar and Aunt Gird are hard, demanding people, and Signe and her family soon find themselves worked nearly to the bone in order to repay the cost of their voyage. At this rate they will never have land or a life of their own. Lena Rose Schwartz hadn't planned to leave her Old Order community in Centerville, Michigan. But then, she could not have foreseen the accident that made her and her siblings orphans. After her parents' funeral, her younger brothers and sisters are farmed out to various nearby relatives. But when the deacon in charge of the arrangements tells her there aren't places enough for everyone, she agrees to go live with her father's second cousin and his family in Lancaster County, Pennsylvania. Beside the fact that Lena has never been more than a few miles from home, she's never met the family she will now be living with. But worse than that is the thought of being separated from her siblings. How will they manage without her to care for them - especially eight-year-old Chris? With her mother newly settled in Paris, Liz Davis returns to Omaha to oversee the family business and estate. But her well-ordered world soon begins to unravel when she finds troubling information stored on her deceased father's computer. 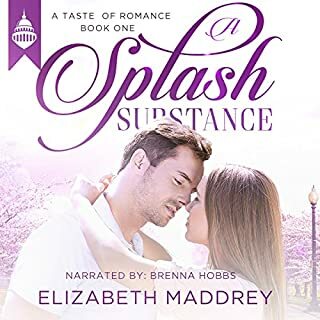 Then her fiancé considers a job promotion that will take him to California, making the attention Liz is receiving from an intern at the office all the more tempting. The sequel to the best-selling A Garden in Paris. She wants to be worth loving. Repeated heartbreak has convinced Jen Andrews she's unlovable. 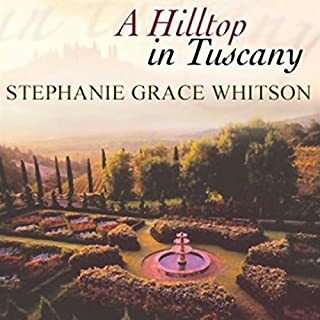 When the groomsman she's paired with at her best friend's wedding shows interest, she wonders how long it will be before he realizes his mistake. David Pak is ready to settle down with the right woman. After a disastrous first date with Jen, he's determined to look elsewhere. But he's haunted by the wounded look in her eyes. How will David set aside his hesitations and see past Jen's barriers to find love? And if he tries, will she let him? 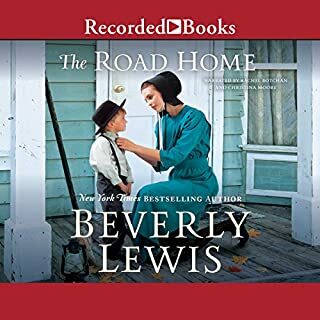 In a time when the traditional ways of medicine are constantly being questioned by new doctors fresh from medical school, midwife Martha Cade tries to balance her life's calling with the demands of her family. 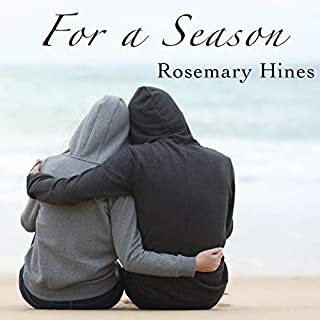 Recently reunited with her estranged 17-year-old daughter, Martha finds herself torn between guiding her child and allowing her to be an adult. At the same time, she must decide whether she'll risk reopening the heart she'd long closed off to love. The words echo in Madison Baron's mind as the darkness presses her to be thinner, more beautiful - somehow more attractive to her peers. A junior in high school, she is facing life without her childhood love, Luke Johnson, who is off to college in the Midwest. 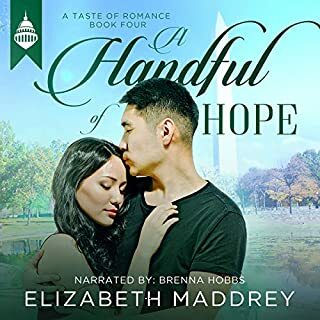 Alone with her insecurities, Madison yearns for acceptance - until Miles, that is. Will a relationship with this new student on campus be the answer she seeks? And how will his resistance to her Christian faith affect her future? 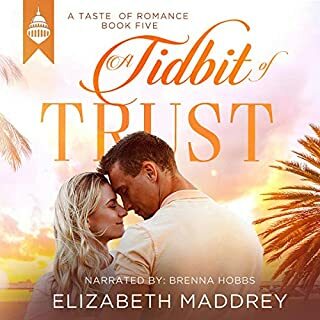 As the two of them grow closer and closer, something happens inside of Madison, and she finds herself more insecure than ever. Gazing into the mirror at her thinning face and trendy makeup, she hopes no one sees the fear behind her smile. 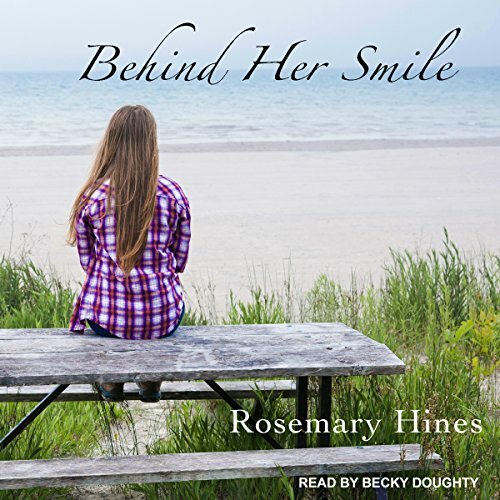 The sixth book in the Sandy Cove series, Behind Her Smile touches hearts of young and old alike with the message of God's redemption and love, reminding us that our true sufficiency and value come from Him and Him alone.